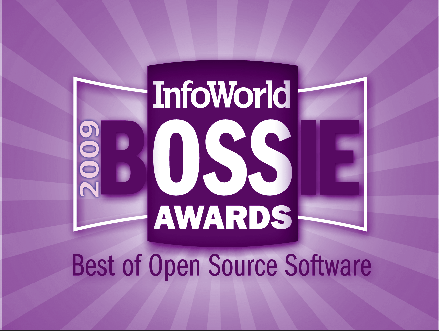 InfoWorld has published the Best of Open Source Software Awards 2009. 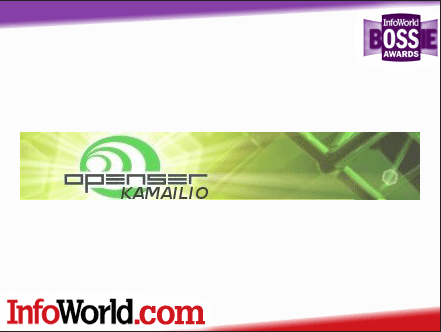 Kamailio (OpenSER) has been awarded within category: Best of Open Source Networking Software. Next SIP Router Masterclass will be held November 9-13, 2009 in Berlin, Germany.